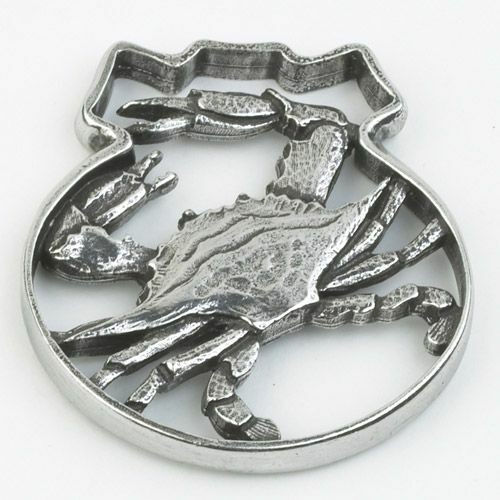 The Traditional Crab pewter Christmas Ornament from Salisbury is a unique and detailed piece. This ornament is a good choice if you or someone you know has a love for all things nautical. 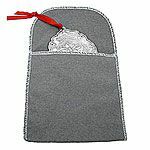 When not decorating your Christmas tree, this ornament doubles as a lovely home or office accessory. 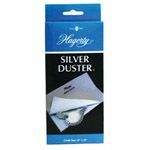 Hand-crafted from lead free, tarnish free pewter in the USA, the Salisbury Traditional Crab ornament will stand the test of time. 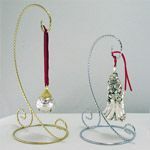 We also carry the Salisbury Contemporary Crab pewter Christmas Ornament.